Who doesn’t love pumpkin bread in the fall? It’s moist, delicious and so comforting. Just the thought of pumpkin bread makes me want to grab a cable sweater, sit by the fire and watch some leaves falling outside. Ahhhhh. 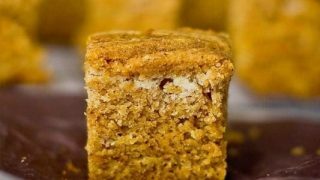 This recipe for 4 Ingredient Pumpkin Bread Bites will hit the spot for any fall lover! 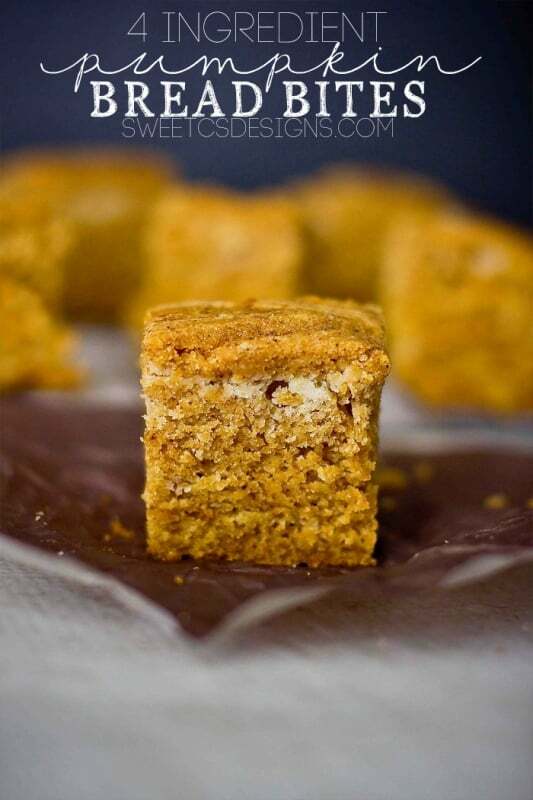 Grab a pumpkin spice latte, a cozy sweater, and warm up your oven- and let’s get making these delicious, moist, spicy, pumpkin infused little squares from heaven, shall we? This is such an easy way to make a slightly sweeter, more dessert worthy pumpkin bread you won’t ever turn back! One note: I got 30 1″ bread bites out of this recipe, but that was using a small loaf pan, filled halfway, three different times. Depending on how thick you make your bread, you may get a different yield. I tried to keep it shorter than I would normally make a loaf of bread, instead more like a tall brownie. If using gluten free cake mix, you may need to increase the eggs or add some water. If the package calls for an additional egg, add it and mix. If the mix is just a little too dry, add a little water at a time until it gets to the right consistency. Gluten free mixes sometimes soak up more liquid, so you may have to add a little water. Generously grease a large loaf pan or brownie pan. In a large bowl, add ingredients and mixx until combined thoroughly. Pour into prepared pan and bake at 350 until golden brown and knife inserted into bread comes clean- about 20-30 minutes depending on oven and elevation. Remove from pan and cut into bite size pieces! Wrap in craft or wax paper for a fun presentation, and enjoy! 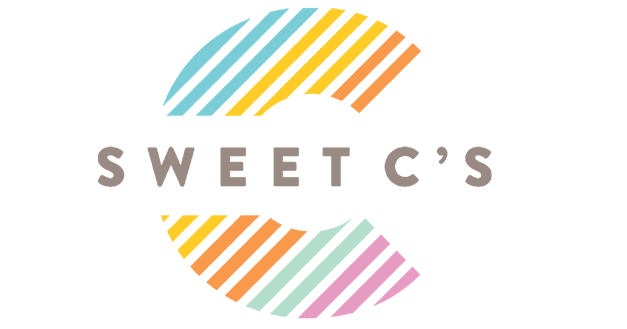 Hey Cindy – I personally don’t love box mix recipes for all the sugar – but I get a lot of requests for them, so I try to come up with ones I really love and taste delicious. Since a lot of readers have different diets, ease in the kitchen, and time to bake, I try to provide a wide variety of recipes so there is something for everyone! Thanks so much! I was looking for a pumpkin bread recipe online when I happened across this post. It turned out wonderfully. I baked it all at once in a loaf pan, as I wanted an actual loaf. I baked it at 350 for 40 minutes, then gave it a tinfoil tent and dropped the temp to 325 for another ~30 minutes. YUM! I need to save this recipe for when I need a quick breakfast – looks delicious! This would be great to link up to Create It Thursday #25…it’s live now! Hope to see you there!